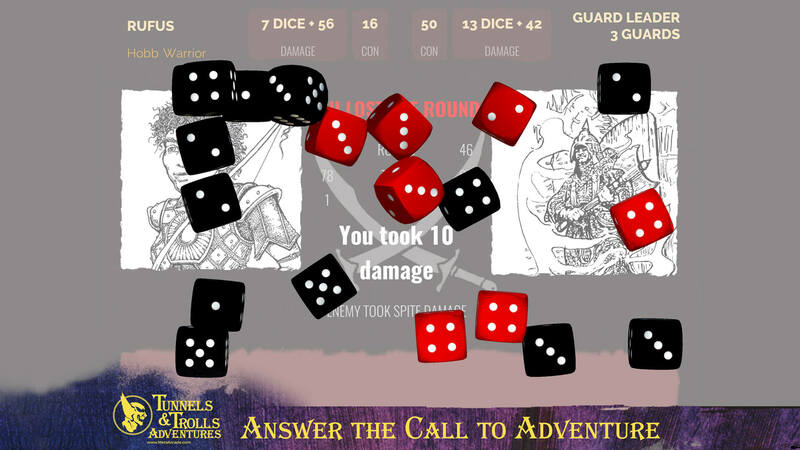 The second RPG ever published, Tunnels & Trolls combines easy to learn and addictive gameplay with epic narrative. Explore a world filled with magic and wonder as you search for the long-lost legacy of your people. Sword and sorcery adventures on your phone! Are you a fan of tabletop role-playing games? How about those old-school RPGs you used to play back in the day? 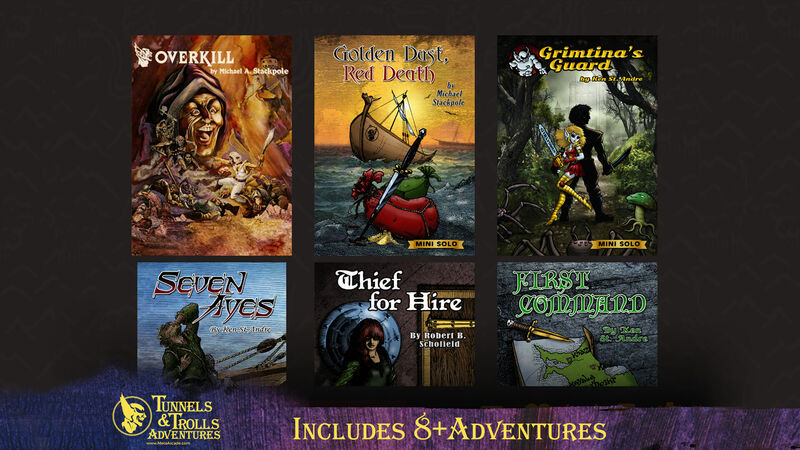 Tunnels & Trolls Adventures lets you select an adventure story and foray into a world filled with trolls, dwarves, balrogs and other fantastic creatures. 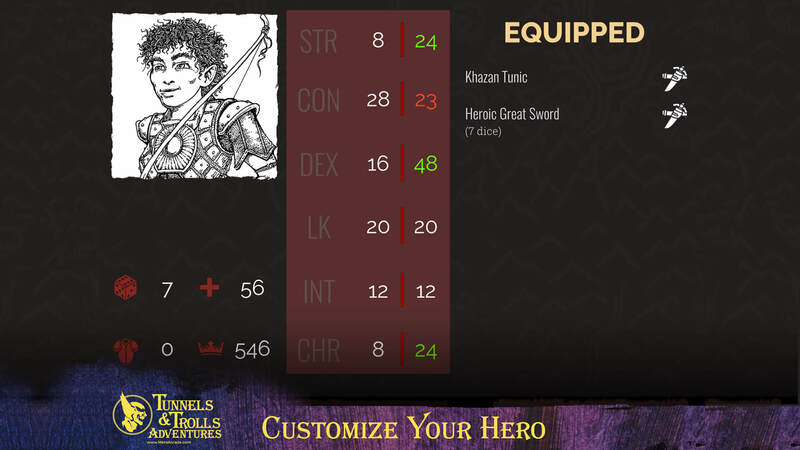 In this free role-playing game, you need to determine and choose the actions and decisions of the character based on your abilities and the story. 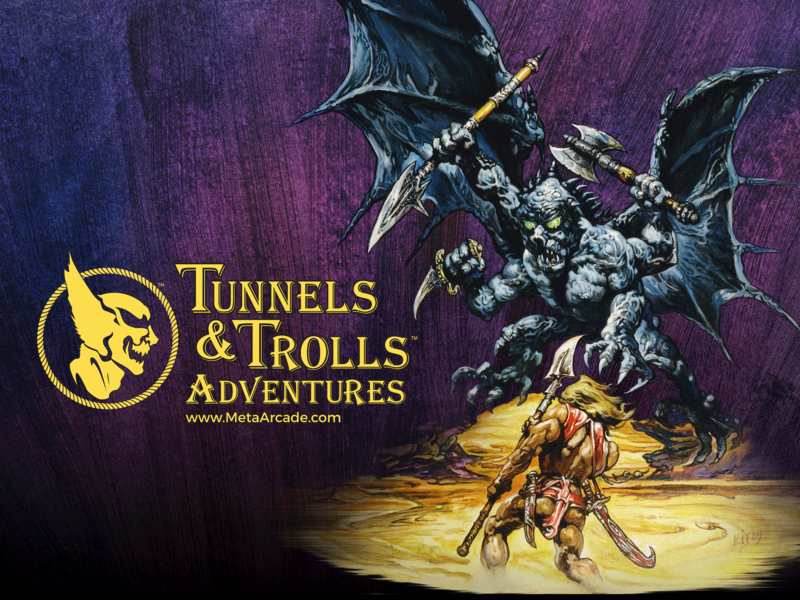 If you can’t get enough of games like Dungeons & Dragons, Pathfinder Adventures, or just a fan of classic fantasy pen and paper RPGs in general, you will love Tunnels & Trolls Adventures. 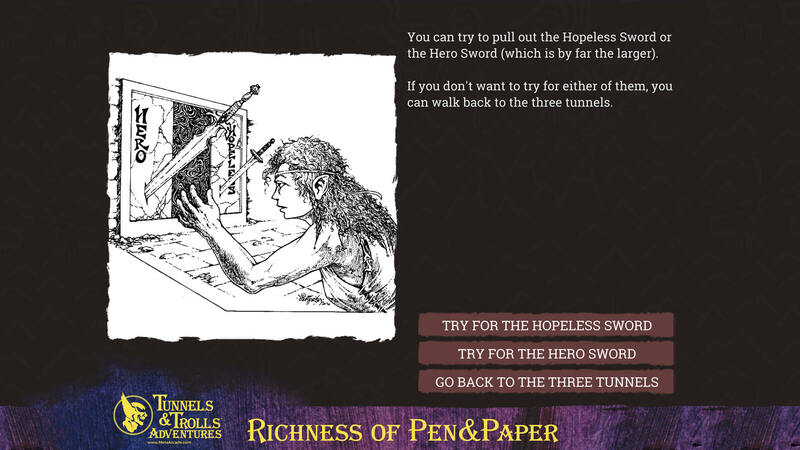 Designed from the ground up for mobile devices, Tunnels & Trolls Adventures is an ideal game for that boring commute! One of the joys of my youth was playing the original T&T single player adventures. Now we have those same books updated to play in a convenient electronic format- simply awesome! 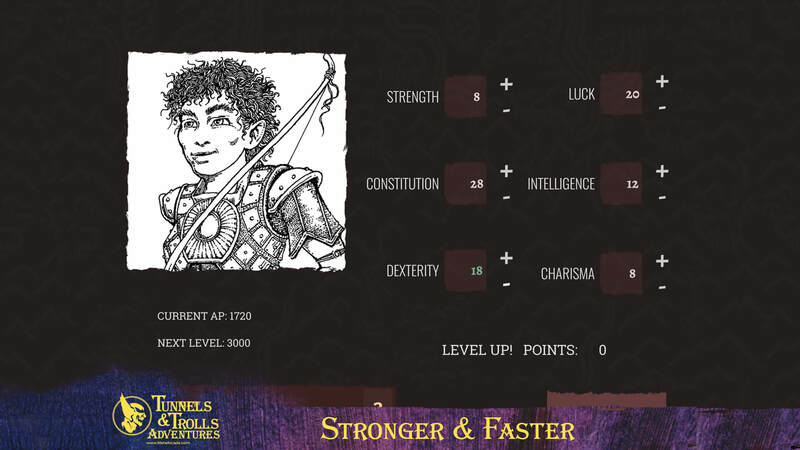 In the early 1980s, T&T was the first rpg I ever experienced. It kindled a lifelong love of Pnp and video rpg gaming that has raged for 4 decades and show no sign of ting down! Nostalgia aside, this is a great take on the genre -- a wonderful blend of tabletop storytelling and character-building, combined with the convenience of a video game app. It’s really like a solo D&D but the stories are set-up for you and pictures sort of help get your imagination running.